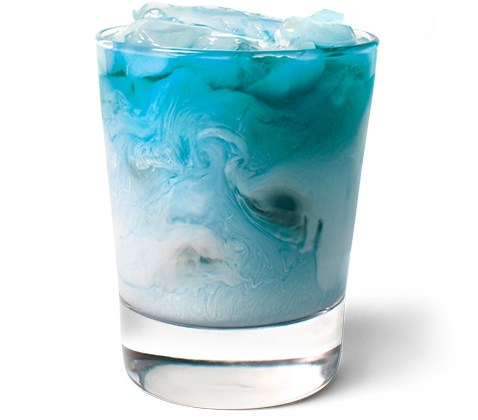 Expected is…boring, which is the opposite of UV Blue. 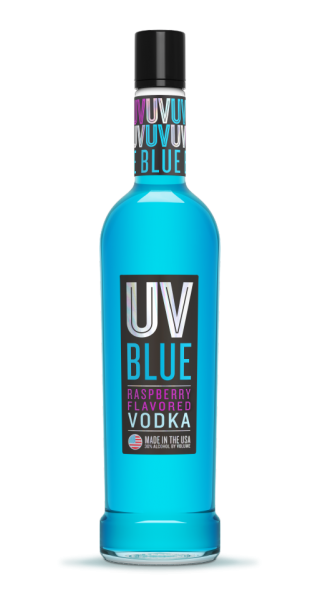 Naturally flavored with vine-ripened raspberries, UV Blue adds a touch of sudden sweetness to any situation. 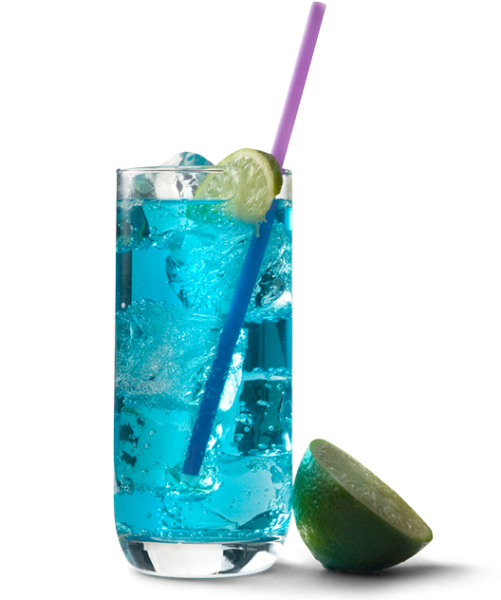 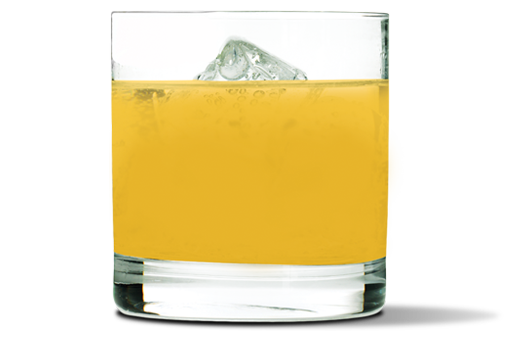 Try it with lemonade or lemon-lime soda.